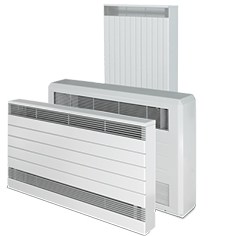 Your Merriott Radiators product has been designed and tested to give you many years of trouble-free service. For your additional peace of mind, Merriott Radiators gives the following warranty. Your statutory rights are not affected by this warranty. Subject as provided below. Merriott Radiators warrants to the original purchaser at the original installation site that its products will be free from defects in materials and workmanship for the period of 10 (ten) years. 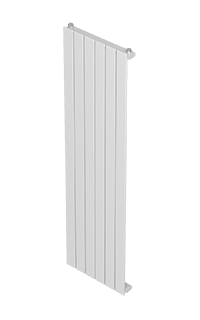 The original purchaser’s remedy for breach of this warranty is expressly limited to repair or replacement of any part or parts found to be defective under conditions of normal service and use during the above warranty period and does not extend to Merriott Radiators being liable for any incidental, special or consequential damages or losses whatsoever. Such as los of use of the product, inconvenience or lost profits. 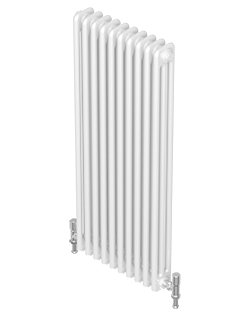 This warranty does not cover any defect, damage or malfunction in the product which is due to; failure to comply in any respect with Merriott Radiators installation, maintenance or operating instructions; faulty storage, handling, installation or repair; mis-use; neglect; accident; abuse; or general wear and tear. To ensure that our products provide you with the service that we expect, it is important that they are installed in accordance with the British Standard Code of Practice for Central Heating for Domestic Premises BS 5449 Part 1 and the British Standard Code of Practice for the Treatment of Water in Domestic Hot Water Central Heating Systems, BS7593. Before free service under this warranty can be provided, the original purchaser will be required to prove the date of purchase and may be required to provide Merriott Radiators with supporting information, as Merriott Radiators may need to conduct its investigation into the alleged defect. Merriott Radiators reserves the right to make reasonable charge for inspection and testing any product which is subject to a warranty claim and the rights conferred by the warranty are conditional upon the payment of such charge. The charge may be made at Merriott Radiators discretion, either before or after the inspection and testing of the product. 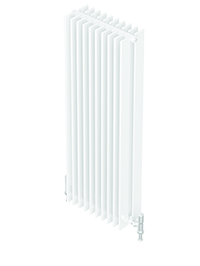 In the event that it is established to Merriott Radiators reasonable satisfaction that a valid warranty claim has been made in respect of the product, then charge which has been paid will be refunded in full by Merriott Radiators.